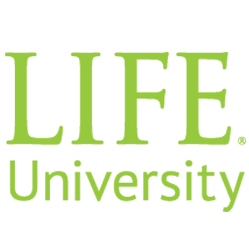 Note: In March 2012, Life University updated to the Blackboard 9 platform. Current and incoming students must reset the default password initially assigned to them. To retrieve/reset your Blackboard password, select the Change Password link. Follow the instructions presented in the Password Manager screen. After you have changed your password, please return to http://blackboard.life.edu and login with your user name and new password.